You will find the fascinating answers to these and many other questions in this book, as well as a wealth of inspiration to help you in your business and personal life. And it’s even in two languages. And if, while reading the book, you feel it would benefit someone you know, please don’t hesitate to pass it on to them as a gift – and then simply request a new free copy. “The Melting Point” refers to a critical psychological threshold that all of us face when under massive pressure and intensity – the point at which we cannot control our thinking, emotions, and behaviors in an impactful way anymore. We start to internally derail and show dysfunctional behaviors. 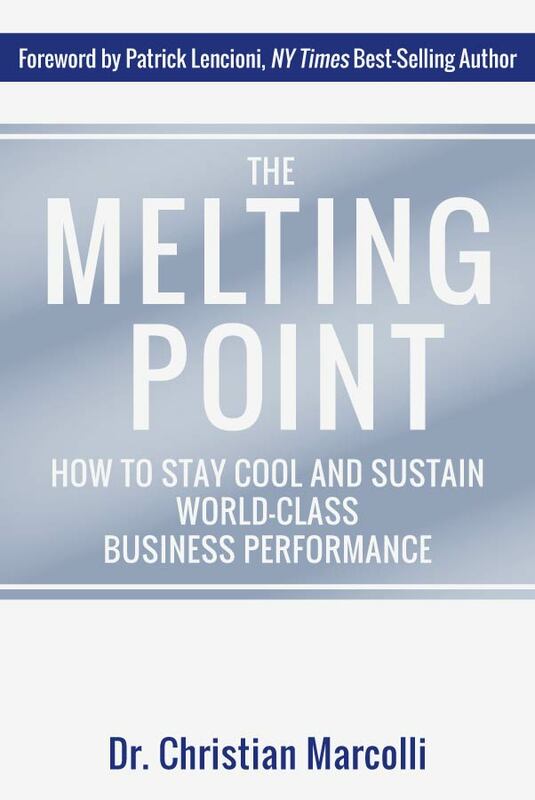 In his latest book, Dr. Christian Marcolli discusses how leaders can raise their “Melting Point” – so they can successfully handle the enormous pressures of today’s demanding commercial environment. This, in turn, enables them to maintain a winning edge in their career, lead their team effectively, and deliver tangible long-term benefits to their organization. 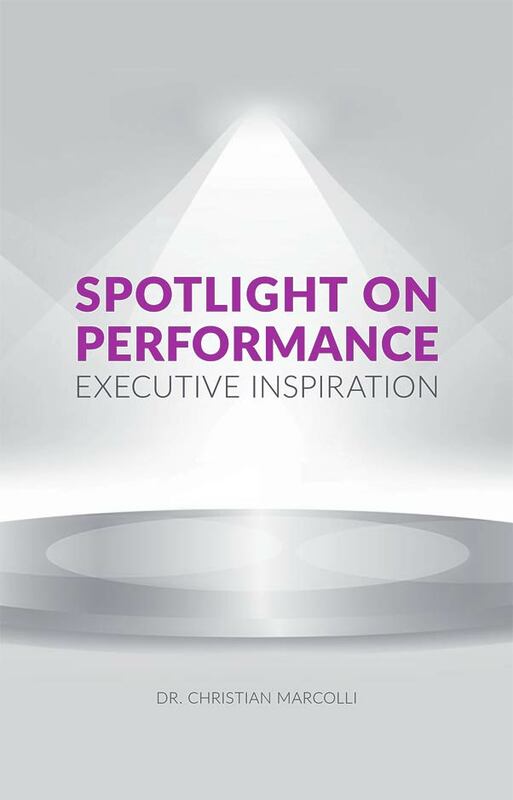 The book contains unique valuable first-hand insights from top performers in the worlds of sports and high performance coaching as well as senior corporate leaders. How can top performers in the business world reproduce the same highs when they come home to their family – even if their day has been exhausting? How can they get more out of all aspects of their life? Christian Marcolli’s latest book “More Life, Please!” provides some meaningful answers. Instead of domestic friction because of stress and work overload, this book is all about getting more of the good things in life. Not more in material terms, but more joy, more satisfaction, more meaning, more love and more success – however you define it – at home as well as at work. 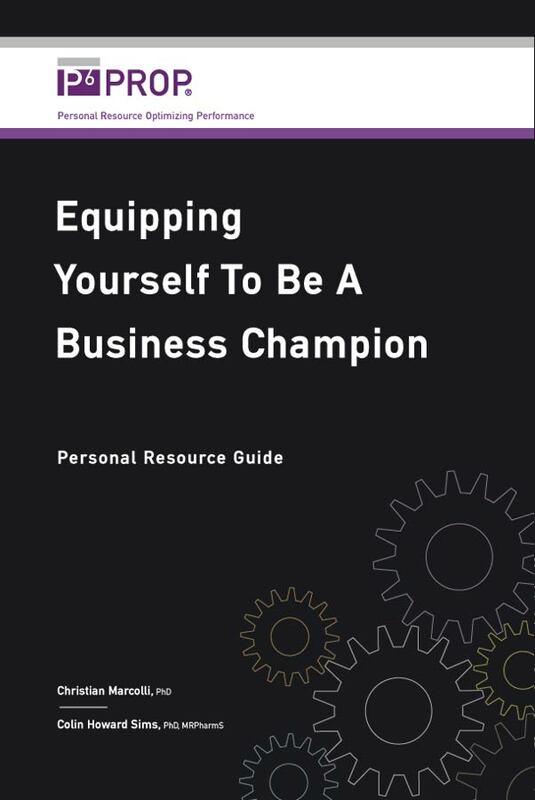 This book shows how, by applying P6PROP®, Christian’s model for Personal Leadership Excellence, beyond the business environment, you can create treasured moments for yourself and your family, while also continuing to be successful professionally. Paired with simple, effective tips from family and work-life integration specialist Tarina Wagschal, the book makes the implementation into your home life even easier. 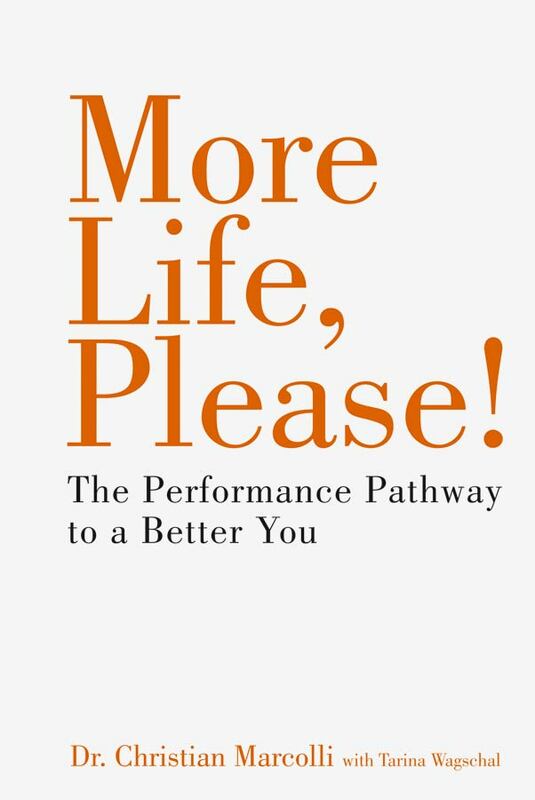 Shortly after its publication, Christian Marcolli’s book “More Life, Please!”, has been listed in the UK by CMI as “Management Book of the Year”, won the IP Silver award and was nominated for “The People’s Book Prize”. 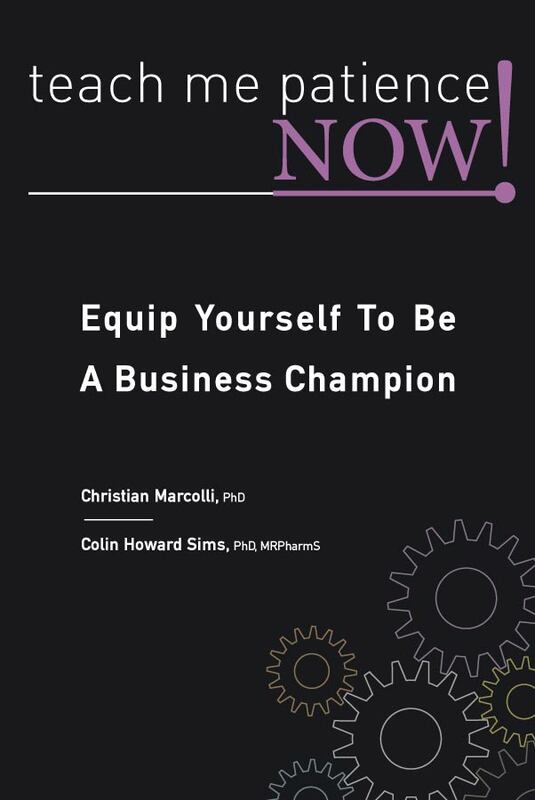 This book by Olympic Champion Dominique Gisin and Dr. Christian Marcolli holds peculiar insights about Dominique’s career, the demands and pressures of a professional athlete and – in particular – how Dominique was able to reach her dream of winning the gold medal despite multiple major setbacks – namely 9 knee operations. This is a book that inspires everyone to find their own way to success: with lots of endurance, will power and hard work. 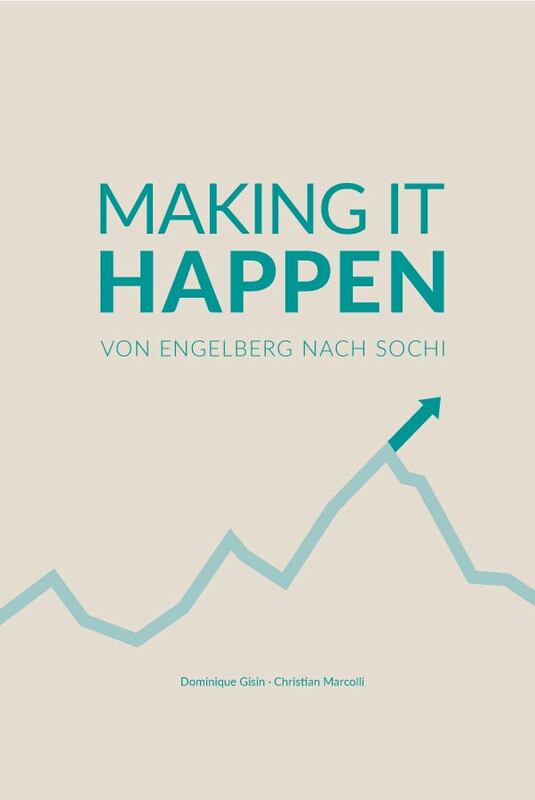 Availability: The limited edition of “Making It Happen” was sold out in a very short period of time. The book is now available in its second edition. You can buy it through Dominique’s website (in German only). Teach me patience – now! 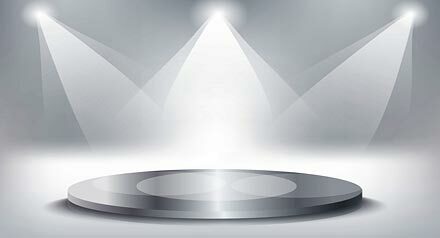 What does it take to harness your full potential? What does it take to consistently perform at your personal best, year after year, in spite of changes in your environment and circumstances? “Teach Me Patience – NOW!” is a guidebook for anyone seeking to harness the power of passion, precision, perception, peace, presence and persistence as they equip themselves to become a business champion. Christian Marcolli and Colin Sims have taken their experience working with influential executives, powerful corporate leaders and world-class athletes to develop the P6PROP® model of Personal Leadership Excellence – a sophisticated business instrument that can help transform corporate executives and leaders into excellent business champions. The workplace has never been more pressurized. Constant striving for speed, quality and consistency in everything we do challenges today’s business leaders to perform at their personal best all day, every day. The P6PROP® model of Personal Leadership Excellence, introduced in our book “Teach Me Patience – NOW!”, directly links the concept of excellence to an individual’s potential for high performance by harnessing the power of passion, precision, perception, peace, presence and persistence. This Personal Resource Guide provides clear and detailed support for those who are interested in developing a deeper understanding of how they can use the P6PROP® model to drive their success.